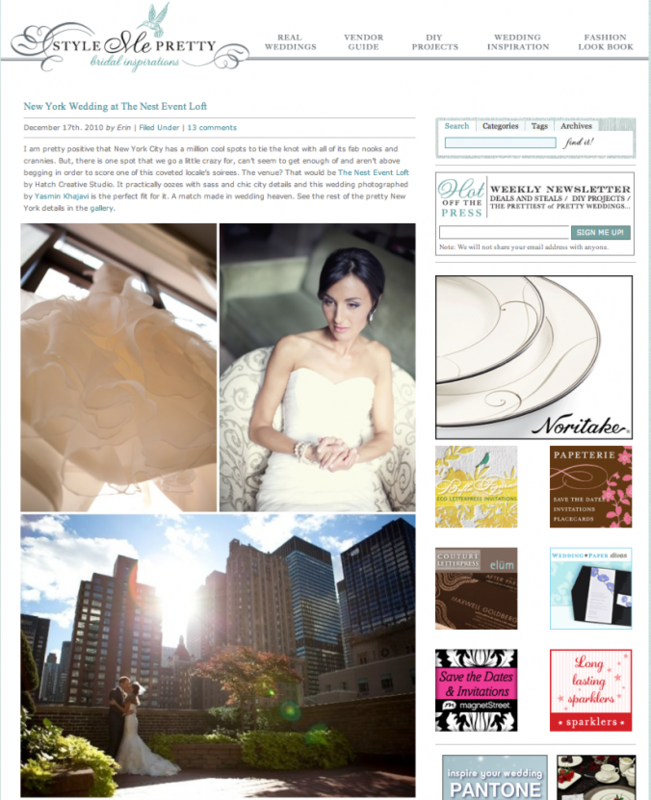 Hannah + Dustin’s chic Manhattan style wedding is featured on Style Me Pretty! I couldn’t be more thrilled! Check out the feature, here!